Ringtone Maker - application for Windows Phone platform, that let user create custom ringtones for cell phone. 1. 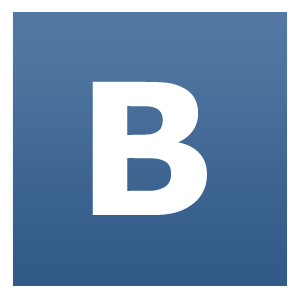 With help of your Vkontakte account. Requires your log-in into your account via VK Ringtone Maker. After that, all soundtracks that you have on the page will be editable. 2. You can record your own ringtone with help of dictaphone. Be the unique with RingtoneMaker! RAR & ZIP Reader is the very useful app for Windows Phone users. Using it you can work with your files very comfortable! App allows you to create archives and extract files with high speed. In addition, this archiver has a high degree of file compression that promotes to rapid sharing of files. Also RAR & ZIP Reader has the support of a large number of really topical formats. 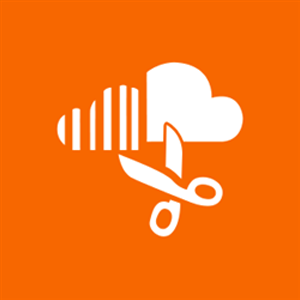 SoundCloud Ringtones is the cool tool to cut ringtones! All you need to do is to choose any song on SoundCloud, select the desired fragment and save it. Use SoundCloud Ringtones and create the best melodies! With Client for Google Drive you can significantly free up the memory device, and also be sure that your files will not disappear no matter what happens with your device! 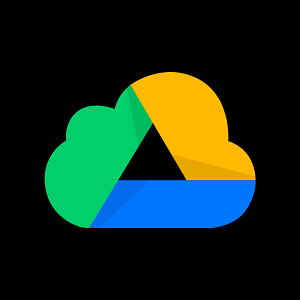 Storing your files on Google Drive you can easily manage and share them! 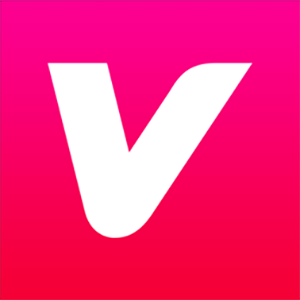 Vevo offers the largest collection of premium official music videos. Start watching your favorite music videos and catch daily video premieres by downloading Vevo for WindowsPhone today. Enjoy pop, rap, rock, R&B, electronic, country, and much more – the HD music video choices are endless on Vevo. We also provide recommendations via your music library. 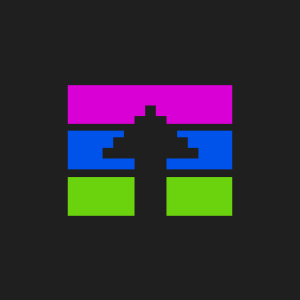 We’ll scan your library and suggest videos that we know you’ll like. 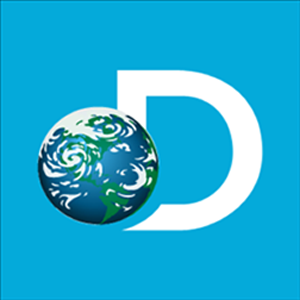 The Discovery Channel is now on the Windows Phone Store! Watch thousands of clips and selected full episodes from Discovery Channel shows like Deadliest Catch, Gold Rush, MythBusters, and more! Download Discovery app and take Discovery everywhere you go! Whatch TLC channel very comfortable! 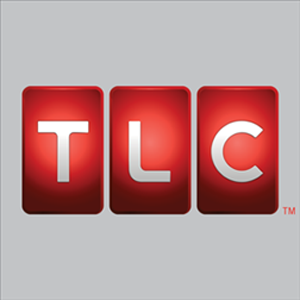 TLC allows you to watch the best tv-show! You can get a lot of pleasure from watching a favorite channel! Install TLC right now! Enjoy watching! Your most favorite channel about animals is now available on your Windows Phone! 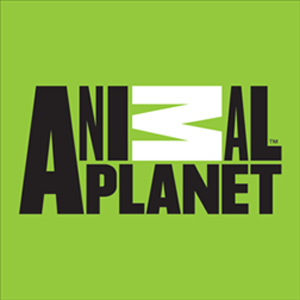 With Animal Planet app you will always be aware of most interesting programs about animals. Do not leave the world of animals! Watch and enjoy! 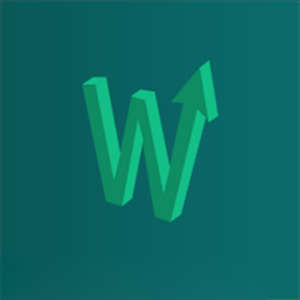 The MarketWatch Windows phone app delivers real-time market data and quotes, breaking markets and business news and analysis, and investing advice throughout the day. VK Client by DCT is a client for vkontakte.ru designed by professionals to make using of «vkontakte» more comfortable and fast on WP7 devices. With this application such features are available: messages, music, news, notes, photos and walls (with an ability of leaving there messages). It allows you to call and send messages to your friends directly from an application. "VK client" saves your time and gives an ability of comfortable use of your favorite site on WP7. 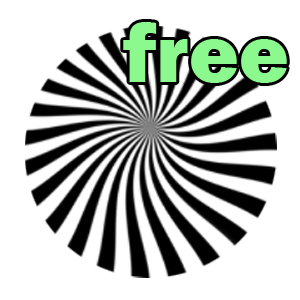 Relax and feel the peace of mind after a hard day with a new Windows Phone application Hypnotic. Watching this animated figure spinning will help you to hypnotize yourself and to be plunged in the state of being free of all the thoughts and problems. With our application you can make your mind totally relaxed. You can choose a figure's form, color and even a speed of spinning to make it more comfortable. Virtual Lighter contains all the elements of a real lighter. You can open it dragging and dropping the lid, or jerking the device to the side. Fire behaves like it was real (unless it does not burn), it responds to the rotation. 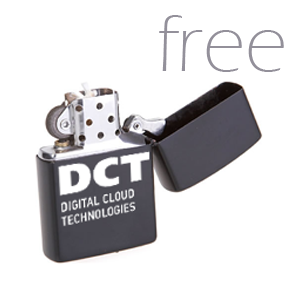 You can choose an appearance of lighter that you like at any time, it is free of charge! Store your files safely and convenient with the new Storage Client for Dropbox! 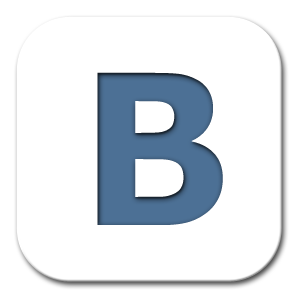 This application lets you synchronize files and images from your phone to the service Dropbox. Storage Client for Dropbox greatly frees the memory of your device and also gives you the ability to comfort access to the files. Do you think you have a good reaction? We can prove you otherwise! Try to keep your fingers away from the cruel execution. Which execution? It is your choice: guillotine, hammer or disk saw! This game can not only cripple your fingers, but also fray your nerves! 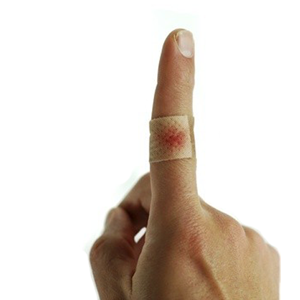 For every rescued finger you get bonuses. Set new records and at the same time try to do it with a minimal wasting of nerves and limbs. Virtual Lighter contains all the elements of a real lighter. You can open it as dragging and dropping the lid, and jerk the device to the side. Fire behaves like a true (unless it does not burn), it responds to the rotation. 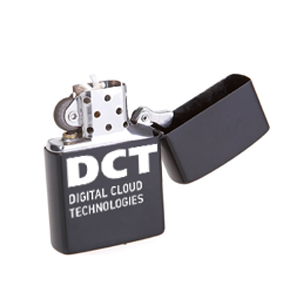 In the paid version in addition to the standard covers of the lighter you can add your own, making new appearances from your photoes or pictures from the gallery. An application, that allows you to see the conference's program, its speakers, reports' description and the Twitter feed of the conference. Application OK Client is a mobile client for popular social network Odnoklassniki.ru, performed in a modern Metro Style. The application supports all modern API methods of odnoklassniki.ru site. The application helps you to be well informed about your friends’ lives, and ability to upload photos directly from the camera with editing capability will help you to share memorable photos with your friends. VK Client by DCT is a client for vkontakte.ru designed by professionals to make using of vkontakte more comfortable and fast on Android devices. With this application such features are available: messages, music, news, notes, photos and walls (with an ability of leaving there messages). It allows you to call and send messages to your friends directly from an application. VK client saves your time and gives an ability of comfortable use of your favorite site on Android. A new application by DCT company – My world manager is a client of Мой мир made for you to always stay in touch with your friends using your Android device. This application allows watching, sending and getting messages, viewing photo albums, creating them and uploading there new pictures, reading news, watching guest book and even adding messages there. Мой круг is a professional social network by Yandex. You can tell about yourself as a professional, find the right specialist, offer your services or seek an advice using this service. "Мой круг" allows you to maintain a business communications, to look after career development of familiars and interact with other professionals. There are several circles of communication. 1-st circle is you - inviting familiars, colleagues and friends. 2-nd circle is generated automatically; it consists of your familiars’ friends. Elemental breaker is the analogue of an arkanoid game. 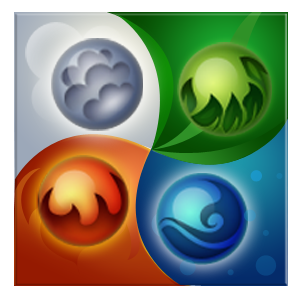 It was made in the style of four elements: water, earth, fire, and air. Difference between the typical arkanoid game and this game is in possibility of changing the platform’s location – you can put it anywhere in the playing field. 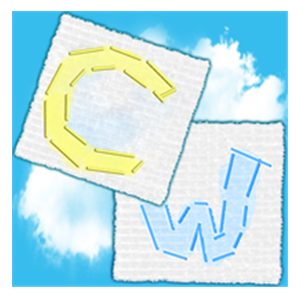 This version contains 9 levels. And there will be more levels available for download in future. Destroy all the blocks and do not let the ball to fly out of the bounds to win. Good luck! 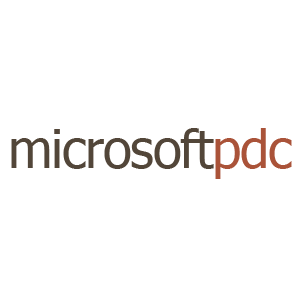 Mobile Client of a social network Мой мир for Windows Phone 7 from the company Digital Cloud Technologies. View friends’ profiles. Always be in touch with them. Instantly upload photos from your phone gallery and camera. Follow the latest news from your friends. View records in the guest book. Мой круг is a professional social network by Yandex. You can tell about yourself as a professional, find the right specialist, offer your services or seek an advice using this service. 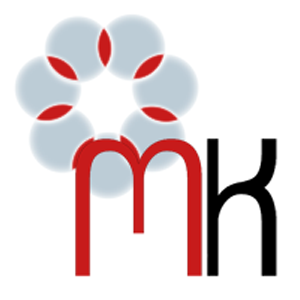 Мой круг allows you to maintain a business communications, to look after career development of familiars and interact with other professionals. There are several circles of communication. 1-st circle is you - inviting familiars, colleagues and friends. 2-nd circle is generated automatically; it consists of your familiars’ friends. 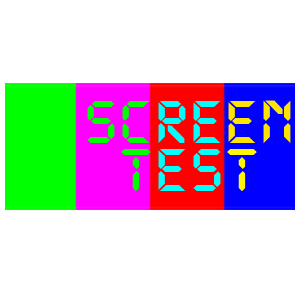 This application helps you to check your screen for dead and hot pixels. Is your screen defective? Find this out now! Change images by tapping on the screen or turn on timer to auto change. 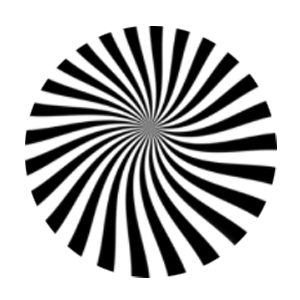 Relax and feel the peace of mind after a hard day with a new Windows Phone application "Hypnotic". Watching this animated figure spinning will help you to hypnotize yourself and to be plunged in the state of being free of all the thoughts and problems. With our application you can make your mind totally relaxed. You can choose a figure's form, color and even a speed of spinning to make it more comfortable. Nowadays, social networks are used not only for entertainment. Every now and then contacts of social networks are used for business, and messages you have received while you were absent might contain extremely important information. And it will be very nice if you are able to immediately make a connection to Odnoklassniki (Classmates) with no difficulties that are sometimes caused by browsers of mobile devices. 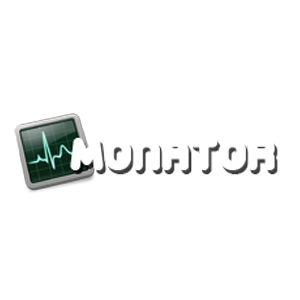 Monator is a service for monitoring of the sites in a real-time. If it is interesting for you to know what are users doing on your website, what pages do they visit and where are they coming from, our service is especially for you. iNetGiant - one of the biggest free advertising web sites all over the world. It has local versions for a lot of countries. Well-designed architecture gives this project an ability to be easily scaled and to endure high loads. Inetorg.ru is a guide to shops and shopping centers of Moscow, Saint-Petersburg and other russian cities. Using Inetorg.ru you can easily find information about warehouses (that is usually hard to find). 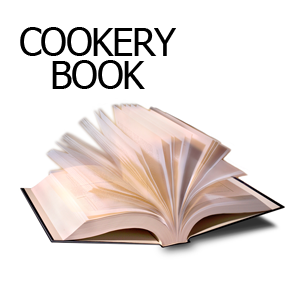 Cookery-Book - a book of recipes. Using it you can taste popular dishes cooked to the best traditions of different cuisines. 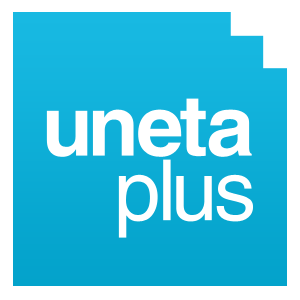 This is the site of the professional developers' conference UNETA+, an event that brings experts and IT professionals of Russia, Ukraine, Belorus and othe countries together. Site of the ukrainian conference of professional developers on .NET (PDC10). PDC is a significant event for Kharkov and its developers. Standart.in is a site for downloading magazines with discounts. 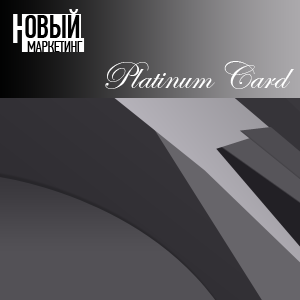 Service allows downloading only if you have a special card for this. The site Image Collection is a free on-line editor of computerized images. This photo-editor gives the users an opportunity to change the images straightly on the site. Meanwhile, they do not have to register on the site or install any additional programs on the computer. Algano site provides unique opportunity to purchase mobile devices from a well-known producer Apple. Here you can view detailed information about phones, plane tables, accessories and so on. Easy-to-use online store Algano - purchase your Apple devices to your taste from home. Rosmenu is a site where you can find detailed information about any establishment in Moscow. All you need to know about restaurants, cinemas, events – all information is here. You can read comments about this or that establishment or leave your comment on the site. Rosmenu helps you to choose a diet, book tickets for the event, view the recipes of famous dishes and to cheer yourself up with funny anecdotes. When planning a virtual event, job fair or setting up an eLearning environment, you need to plan very carefully to ensure success. Social27 offers a full range of services spanning the entire life-cycle of the Social Cloud Software solutions suite we offer. We don't take a cookie cutter approach, from project kickoff to implementation and beyond, the Social27 services team works very closely with you to develop and implement a solution that will meet your business objectives. 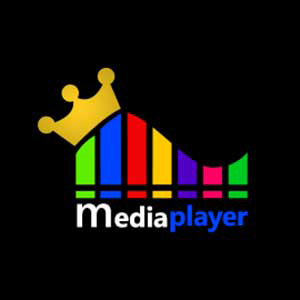 With Media Player You realy will enjoy your favorite media content anytime and anywhere! You get a lot of useful and exciting features! You can play your favorite media files of different formats, the ability to use super search for audio on SoundCloud and video on YouTube, the addition of found files in playlists, create and edit playlists, use hotkeys when watching videos, Last.fm, Off timer, playback of media content from popular social networks and that's not all! That's why we created the Media Power Player! You enjoy to watch videos and listening to music? Then Media Center for DVD - is the best application, which you can only dream of. Media Center for DVD - player that supports plurality wide variety multimedia formats, so you can easily and simply watch your favorite movie or listen to music. 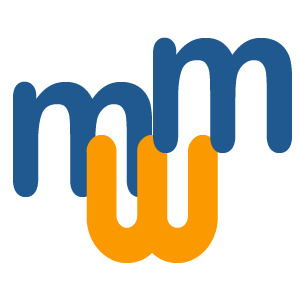 Supported file formats: MKV, VOB, WM, MOV, AVI and more than 15 other most sought after. Additional Features: Equalizer, watching videos with subtitles, the ability to select the audio track in the video volume up to 200%. With this music downloader you can easily add to your device your favorite tracks. https://www.microsoft.com/store/apps/9nblggh10fgw?cid=dctua.comExtractor for ZIP and RAR is an indispensable tool for file operations zip / unzip and rar / unrar! 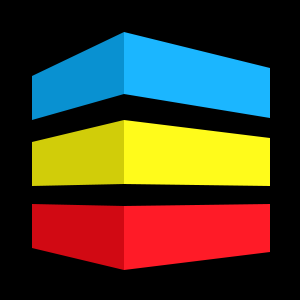 Support all formats that you need (ZIP, RAR, 7Z, ISO, GZ)! Pack / unpack quickly, easily, without any problems! 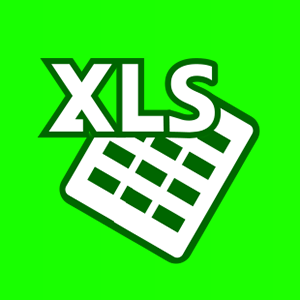 Client for XLS is the app for convenient work with .xls and .xlsx documents. Using this app you can work with Excel files and get pleasure. Client for XLS will help you to view, create and edit documents Excel. You'll be able to do all this fast and easy! 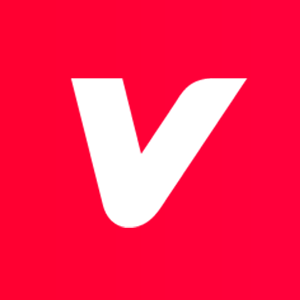 Vevo offers the largest collection of premium official music videos. Start watching your favorite music videos and catch daily video premieres by downloading Vevo for Windows today. Discover exciting new music videos, original shows, and live music performances from your favorite artists. 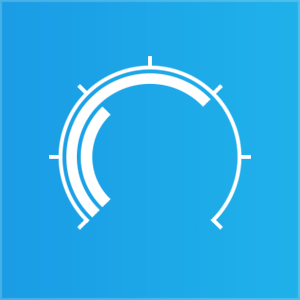 SpeedSmart is the ultimate speed test utility app, use it to evaluate your Wi-Fi, wired and mobile connections on all your connected windows devices. With over 70 speed test server locations around the globe you will get the most accurate speed test possible in 30 seconds or less. Touch any server from the list or slide the map out and touch any pin to start testing from that location. Compare your results with global and ISP average results to verify your getting the speed promised. 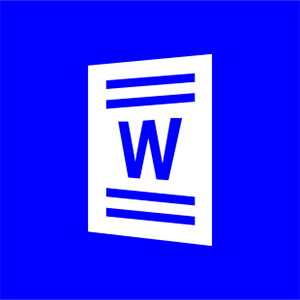 Template for Word is the new app in the Windows Store which includes a lot of different templates of posters, flyers, brochures, newsletter, invitations and gift certificates! You need only to select any from them you need and add you own info! It really helps you solve some of the issues in business! You can save a lot of your valuable time, without spending it on inventing design for most of advertising polygraphic products! App has really great number of models really needed things for your business! Sticky Notes Pro is a beautiful and easy to use app that allows you to add notes on your desktop as colorful stickers. It's really easy and fun! You write the text, choose a color and get the bright note to don't forget anything! Forget about the difficulties associated with creating CV! 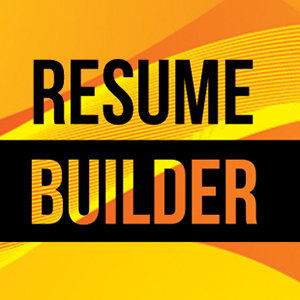 - Just select the desired template in Resume CV Builder and enter your info! Be one step closer to your goal! App contains a lot of different resume templates. All templates in Resume CV Build are unique. 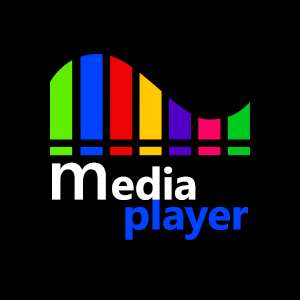 Media Player Gold is an app for true connoisseurs of media content! More than 200 different video and audio formats will be available for playback on your surface. +You will get a lot of really useful features: super search for music on SoundCloud and videos on YouTube; adding the files found, to playlists; create and edit playlists; equalizer settings; playing a DVD disc; keyboard hotkeys when viewing the video; LastFM; sleep timer and it is not all! RAR ZIP Reader is the best archiver Zip / UnZip / UnRAR! With Rar Reader you can easily and simply to archive / unarchive Zip files and to unpack RAR files. 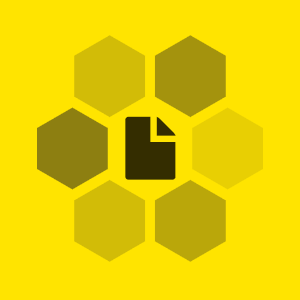 Compress: ZIP, GZIP, BZIP2, 7Z, XZ, ISO, LZMA, CPIO, AR, LZIP, LZOP, LZ4. Decompress: 7Z, BZ2, GZ, TAR, ZIP, RAR, TGZ, XZ, CAB, ISO, LZMA, CPIO, AR, LZIP, LZOP, LZ4. 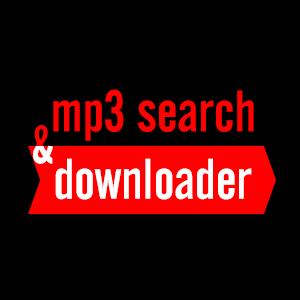 Tired of searching for programs for playback media files? 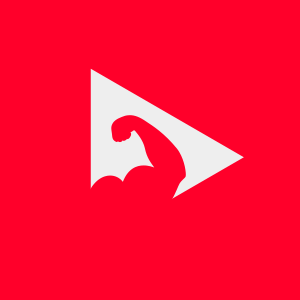 All your problems with playback video and music will disappear forever thanks to the new Codec for VOB! 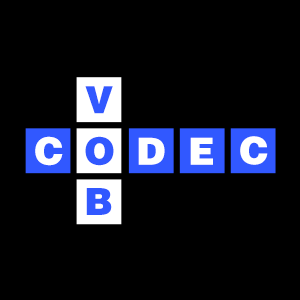 Codec for VOB allow you to easily watch and listen to files VOB, WM, MP3, MP4, AVI, MOV, WAV and still many others. The application also supports a number of distinct features: watching videos with subtitles, the ability to select the audio track in the video, volume up to 200%, the equalizer. Are you a fan of boxing? - Then BOXING Player - this is what you need! All the most famous boxers and their fights are collected here! Together with BOXING Player you will not miss any of the strongest fights! You can watch and download videos from boxing, sort videos by categories (famous boxers). 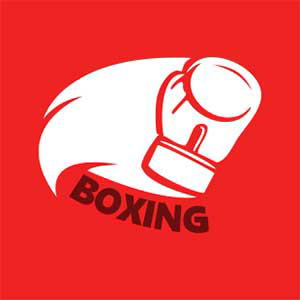 Install BOXING Player now - immerse yourself in the world of sports! You want to MANAGE time and be SUCCESSFUL? TimerPro is designed for you. TimerPro is EXTREMELY USEFUL for people who efficiently use their time. If you are an athlete, a musician, an experimenter, teacher, chef, or just want to be MUCH HAPPIER, TimerPro is your TROUBLESHOOTER. Installing TimerPro, you will definitely reach new heights in every Business you do. SWF Player HD - it's your key to the smooth playback of SWF, WAV, AVI, MP3, MP4, WM and many others media formats. Your tablet does not give you the ability to watch videos in M4V format or listen to music in AVI? 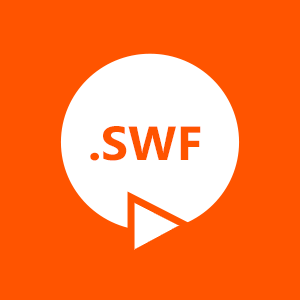 - Together with SWF Player HD you can watch these formats and also even more than twenty different formats! The project is designed to EURO CUP 2012 fans and admirers of Euro event. This application allows you to keep track of events to play and cheer for your favorite team. 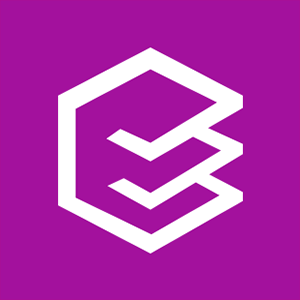 It is simple and easy-to-use application for fast and easy publishing of materials into the section "I Korrespondent" on the korrespondent.net website. With its help, users will be always aware of everything that happens in the world, wherever they are: in the car, on the street or at work if they have connection to internet. Using interface in metro style simplify understanding of the application. It is oriented to both the plane tables and personal computers. 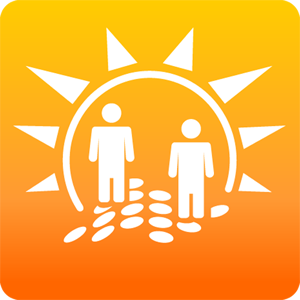 The application uses the Facebook account or account from korrespondent.net website. 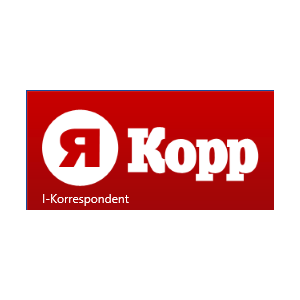 Application "I-Korrespondent" - be in centre of events. Cloud computing is one of the most under discussion and actively developed IT-concepts of recent times. Resource Way2Cloud is an attempt to systematize and centralize all available knowledge about cloud technologies and their presentation in easy and understandable form for all IT-user. 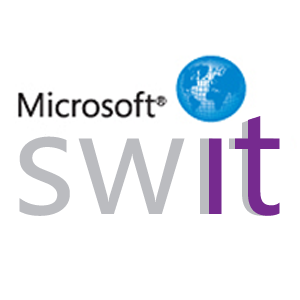 Join us and you'll always get the latest information about the cloud computing market! Revival Health is a product which aim is to help patients to regain their physiological and psychological activity after stroke. The recovery process takes place in the form of a game using the game sensor - Kinect. According to statistics there are 100 000 strokes in Ukraine every year. Furthermore, this problem is urgent not only in Ukraine but all over the world. Recovery of patients after the disease costs a lot of money. Our project will permit to reduce the cost of the patients’ recovery and thus will provide an ability to recover for millions of people. The aim of VideoSharing project is to simplify, automate and standardize the process of approving the broadcasted video. The project is intended for use by the working group of the channel.